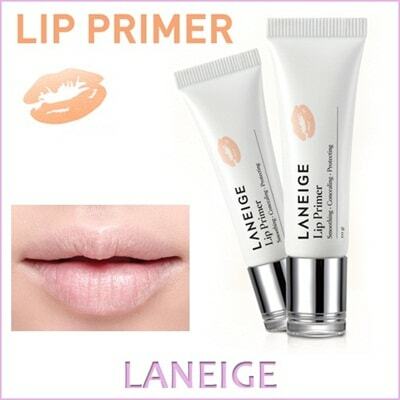 Make your lipstick last long with the help of this Lip Primer from Laneige! This Korean makeup product helps the lips to have a smooth and volumized lip surface. It has a flexible film and powder fix that helps to highlight the lip color. This primer will surely make your lipstick last longer without drying the lips! Before applying any lip product, apply this primer to your lips gently. The Lumi Block Primer is an amazing primer from Laneige that controls sebum and oil to produce a smo.. Description: This Korean beauty product is a primer that evens out the skin texture and tone, as ..